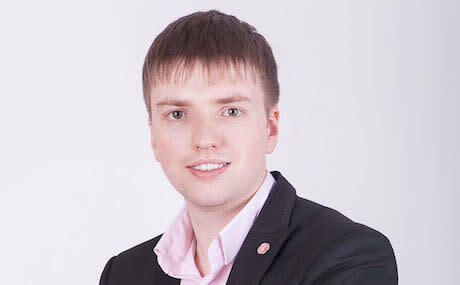 Dmitry is co-founder of Creopop the world's first 3D pen with cool ink, and co-founder of Medical Electronics, a wearable non-invasive glucometer (blood glucose measurement) provide painless glucose measurement, and doesn't require ay expandible materials. Dmitry holds a Master’s degree in technical physics from Tomsk State University. From 2010-2013, Dmitry was a University professor at the Tomsk university of Control systems and radioelectronics where he taught marketing.